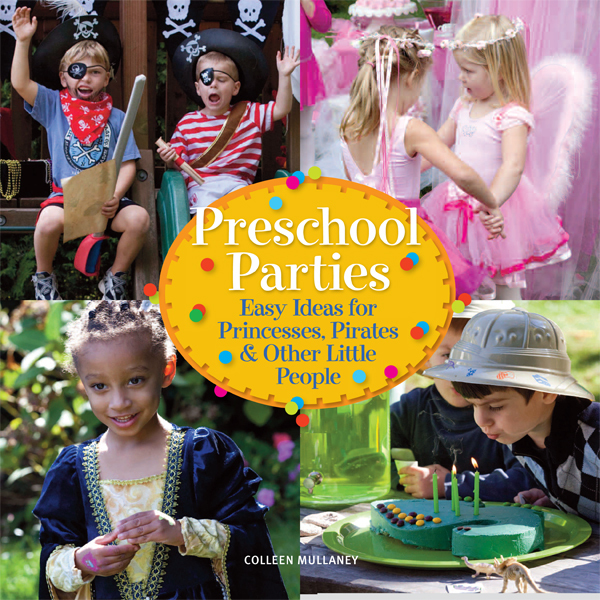 From the super-special first birthday through to pre-k kids, Preschool Parties provides anxious moms and dads with18 colorful themed parties—complete with invitations, activities, menus (to satisfy children and adults alike), creative cakes, and even goody bags. Let's face it: children's birthday parties have gotten out of control! What happened to the simplicity of cake, party hats, and a few cute games? Bring the party back home with this amazing guide to everything you need to grant a child's birthday wishes. Whether digging for fossils or creating fairytale wands, there is something to satisfy every birthday boy and girl.